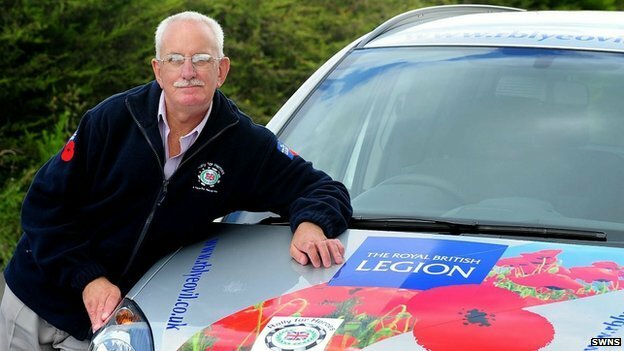 Lib Dem Cllr Peter Brock has announced his resignation from Yeovil Town Council after being convicted of stealing £1,200 from the local branch of the Royal British Legion. Brock, who has been suspended by the local Lib Dem group, said his was ashamed and embarrassed by his actions. There are no front page stories about this in the national press or 24 hour rolling coverage by the news channels like there is when a UKIP councillor is involved but I'm sure it's just a matter of time.